Why are we still teaching t-tests? 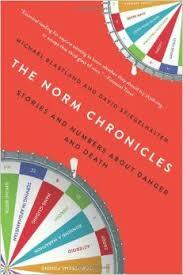 "Very well written book, it is a very interesting look at risks and the assosiated statistics. Put into perspective by a presentation of the shortcomings of the same statistics..."